Food Safety & Quality is your team dedicated to the safety, quality and compliance of your food product, supply chain, premises and people. 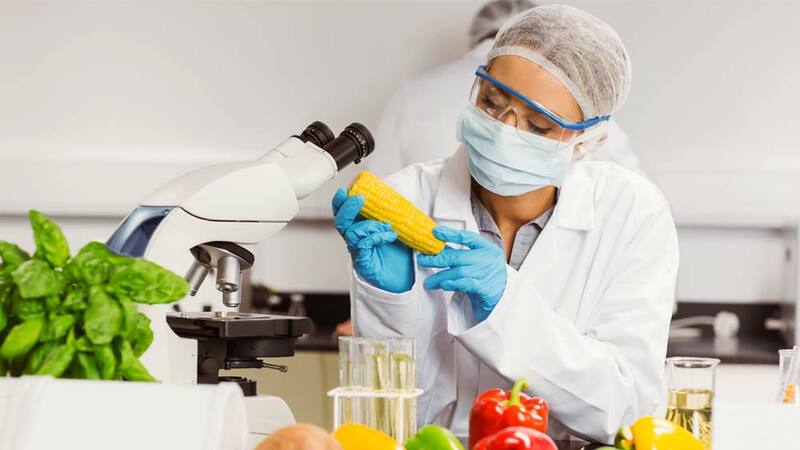 Our Food Safety & Quality division has the technical expertise and supply chain knowledge to provide the services you need to build the trust of your customer. This will improve your profitability and help you to stand above the rest in the highly competitive world of food.